After much searching, I’ve finally got my new car! 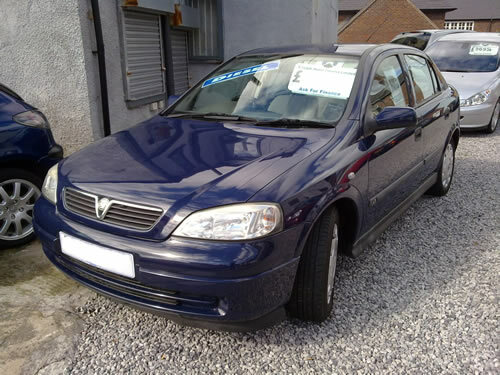 It’s a Vauxhall Astra 2.0 DTi LS. Yes, it’s a diesel… but it’s also a TURBO! This is a quick post. 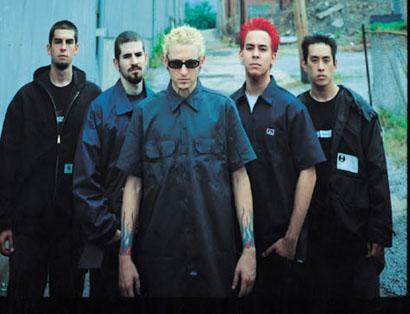 I’ve just bought tickets to see Linkin Park at the MEN Arena in Manchester! I’ve been waiting for this opportunity since I started getting into their music back in 2000, and now it’s almost upon us! I’m taking my new friend Jenni with me too! I sure hope she gets a babysitter for the night! Anyway, the gig is in November, so I’ve got quite a bit of time to wait until the moment arrives! I can’t wait!!! I’m starting a new project today, although because of it’s nature I’m not considering it as official. Anyone who’s a fan of Top Gear will know that James May has an affection for saying a certain “c” word that refers to a man’s sexual appendage. I’ve decided to crawl through all Top Gear episodes and find out when he says all these profanities and put them all in a video! I’ve found a video on YouTube already with a bunch of them, but I’m positive he says it more often. [EDIT] I can happily say that James May first says the “C” word in the first episode of Series 3, less than a minute after Jeremy Clarkson first says it. I’m sure the other presenters have said the word plenty of times as well, so maybe I should include them too. I want to try this with my sat nav! Instead of going on about how much of a Hallmark holiday Valentine’s Day is, I decided to do something… perhaps not constructive, but a bit of fun nonetheless! 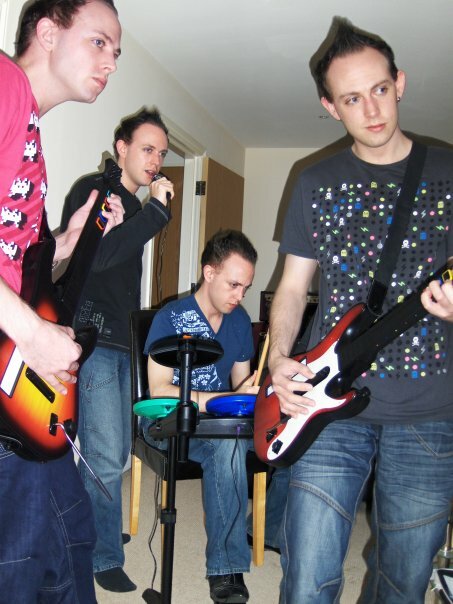 I did this using my 10MP digital camera on a tripod in my living room and photographed myself playing the four instruments on Guitar Hero. It took a number of shots and quite some time to find four pictures where everything blended together, but it was worth it. T’was a lot of fun! !